Mahadeva Mount is an ancient mount like Mount Kailash and it is of epic significance. It has been praised by Siddhas and Saints. Birds from Thirukkalikundram used to go to this Mount for worship. 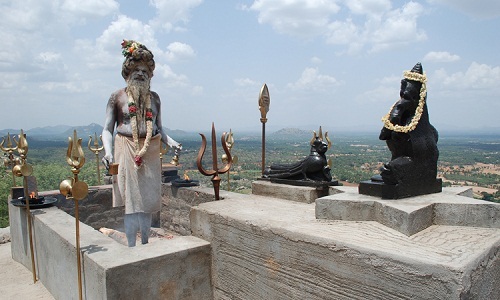 The five - faced Lord Shiva was self - begotten on this mount. Mahadeva Mount will be designated as the second best mount in the world. Maha Anandha Siddha arrived on this place only to attain his goal.